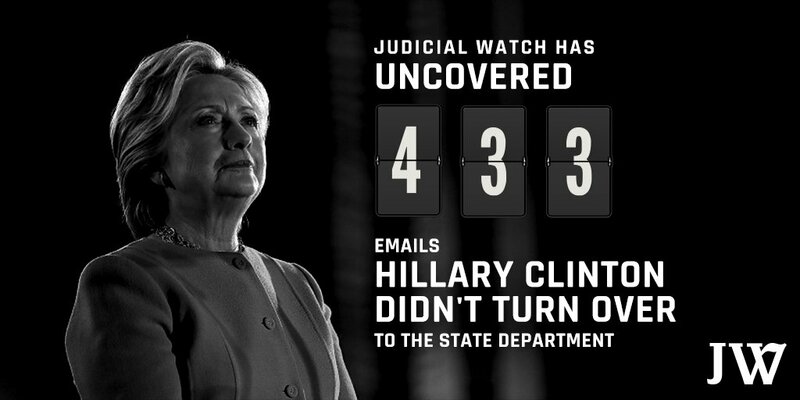 Hillary -- the sad joke that keeps repeating. She deserves it for refusing to go away. We don't need her anymore, she's too much baggage and too centrist. Tuesday, June 20, 2017. Chaos and violence continue, two journalists are killed and two more injured, The Mosul Slog continues with no end in sight, and much more. A landmine blast in the Iraqi city of Mosul has killed one Kurdish and one French journalist, as Iraq's forces push deeper into the last remaining areas held by ISIL fighters. 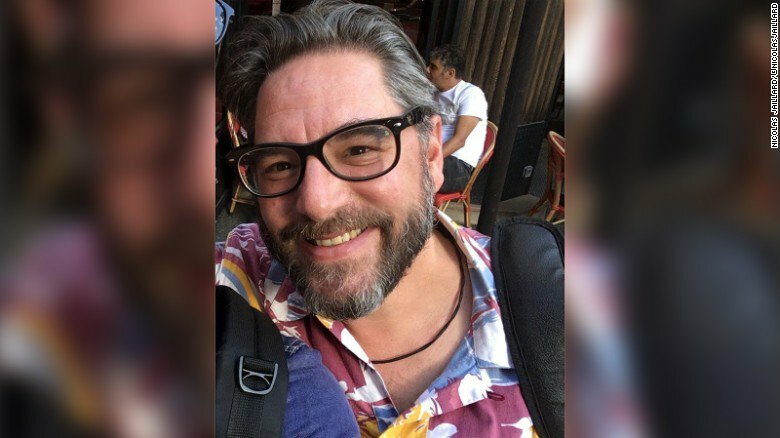 Kurdish reporter Bakhtiyar Addad, who was working with a French team as a fixer and interpreter, was killed in Monday's explosion, according to public broadcaster France Televisions and global journalist rights watchdog Reporters Without Borders. French journalist Stephan Villeneuve and two other French journalists were also wounded in the blast. Villeneuve later succumbed to his wounds, the broadcaster said in the early hours of Tuesday. Posts on his Facebook page show Haddad, 41, helping a French-language weekly magazine to publish photos of ISIS militants of French nationality. They were both taken to a hospital on a US military base following the explosion. The Mosul Slog continues. Day 244 of The Mosul Slog. Still not completed. Still ongoing. Backed by US airstrikes, artillery and special forces “advisors,” Iraqi troops began storming Mosul’s crowded Old City, where the United Nations estimates that some 150,000 civilians are trapped under the siege. Iraqi commanders have issued triumphalist statements hailing the offensive as the beginning of the end for the Islamic State of Iraq and Syria (ISIS), which took control of Iraq’s second-largest city after government troops melted away in the face of their advance in June 2014. How long this “last chapter” will last is by no means clear. Some commanders have predicted that it will take at least a month to retake the area. US-backed Iraqi forces began their siege of Mosul eight months ago. 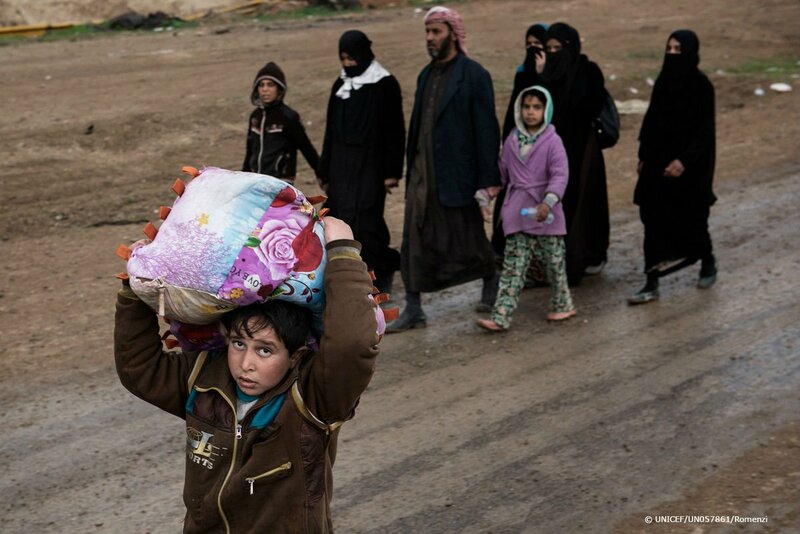 Since then, thousands of Iraqi civilians have died under US bombs, rockets and shells. The UN has confirmed the killing of 230 civilians in western Mosul during the last two weeks alone, undoubtedly a significant undercount of the real death toll. The rest of the population has been reduced to desperate conditions, without adequate food, water or medical aid. This final stage of the battle may well prove the bloodiest. 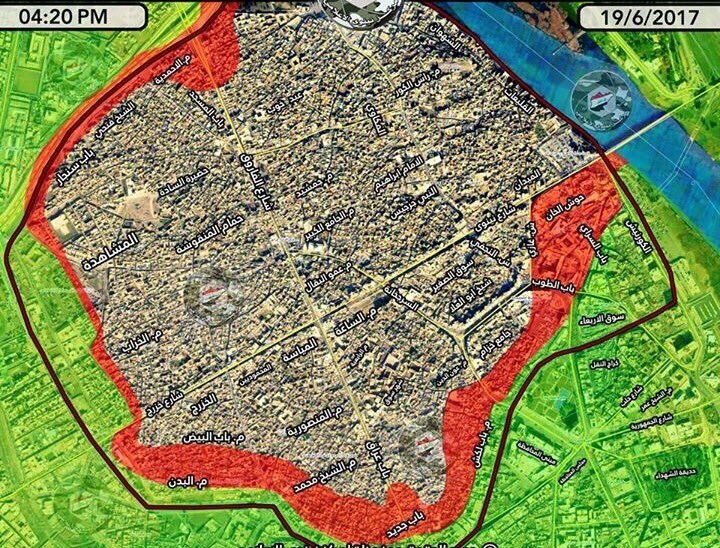 The Old City is the most densely populated area of Mosul, with narrow alleyways that will make an advance by infantry troops difficult. The operation that was supposed to last mere weeks. 244 days later it still drags on. And what has it accomplished? Creating more refugees and orphans? The Shiite Muslim militias themselves are divided into three main groups, with some professing loyalty to the Iraqi government and the Shiite Muslim religious authorities in Najaf, while others openly admit they take orders from neighbouring Iran and Iranian clerics. A third group is affiliated with the Iraqi clerics, Muqtada al-Sadr or Ammar al-Hakim. One of the around 20 different groups associated with the Walaei militias is the Khorasani Brigade, who are closely associated with Iranian General Hamid Taghavi, a member of the Iranian Revolutionary Guard, who was killed fighting the IS group in northern Iraq in late 2014. Alongside pictures of Taghavi, the faction has idolizing pictures of Khamenei in its headquarters and on their military vehicles. 244 days -- and don't kid yourself that the Iraqi government's used this time to improve things politically. They can't even hold elections. Provincial elections were supposed to take place in April -- two months ago. They've now been pushed back to the fall though many observers feel even that is unrealistic and some are calling for them to take place in 2018 when national elections take place. “There was oppression against the people of Mosul. Sixty percent of the army and police forces were ghost employees. This made it easier for ISIS to invade Mosul in a short period of time,” he said. He criticizes the previous Iraqi government led by Nouri al-Maliki. “From time to time, they were taking a group of people to outside Mosul and killing them for connections with al-Qaeda. This made the people of Mosul help ISIS militants who could then control the city easily,” he said. All this time later, what's changed? What about the issues that matter to us?